Yarra Bend Golf is Melbourne’s premier public golf facility, situated in beautiful Yarra Bend Park on the banks of the iconic Yarra River. 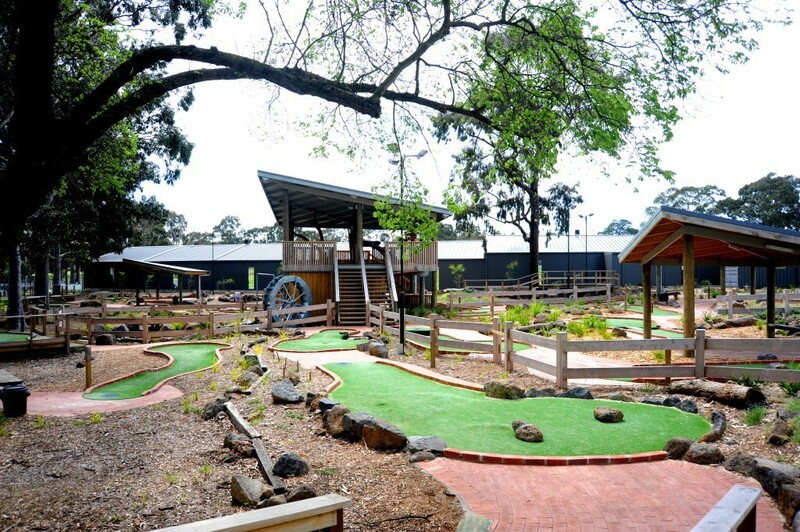 Located only 4 kms from Melbourne CBD, Yarra Bend Golf is one of the most accessible Golf courses in all of Melbourne. Recent investment in this wonderful asset and the rejuvenation taking place at Yarra Bend Golf has many people talking. 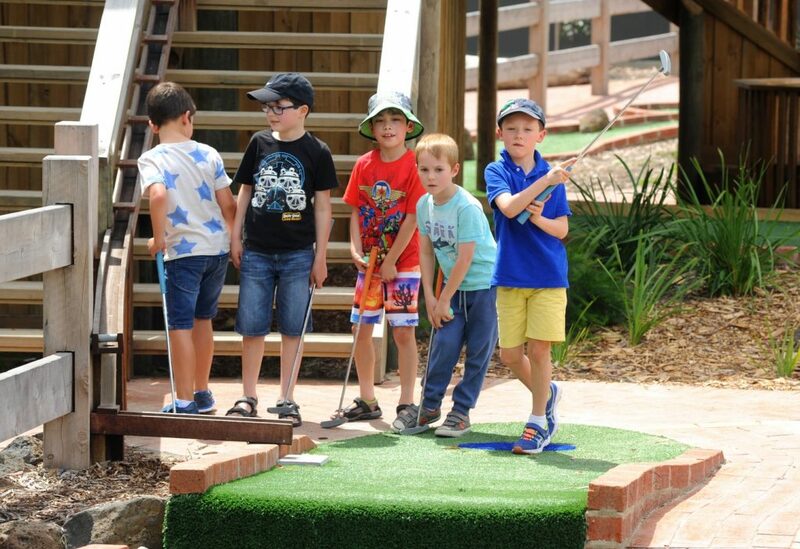 With the Addition of a State of the Art Driving Range and 36-Holes of Adventure Mini Golf, there has been a rapid transformation into a Golfing ‘Super Center’ of which Yarra Bend Golf is a one-of-a kind in Melbourne.